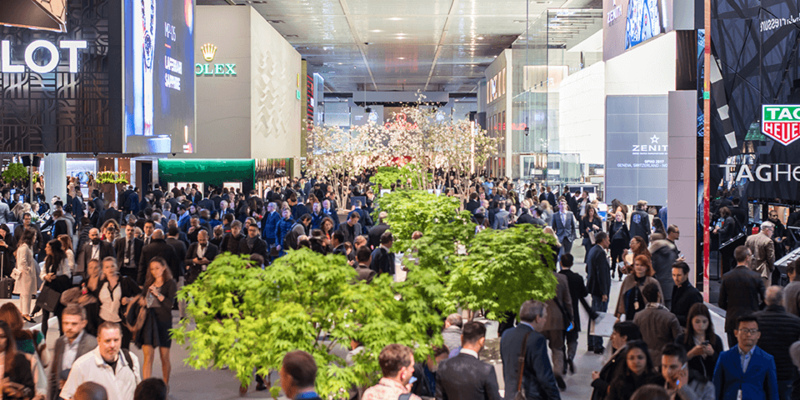 Like clockwork, the Salon International de la Haute Horlogerie (SIHH) has once again set the tone for the world of fine watchmaking. 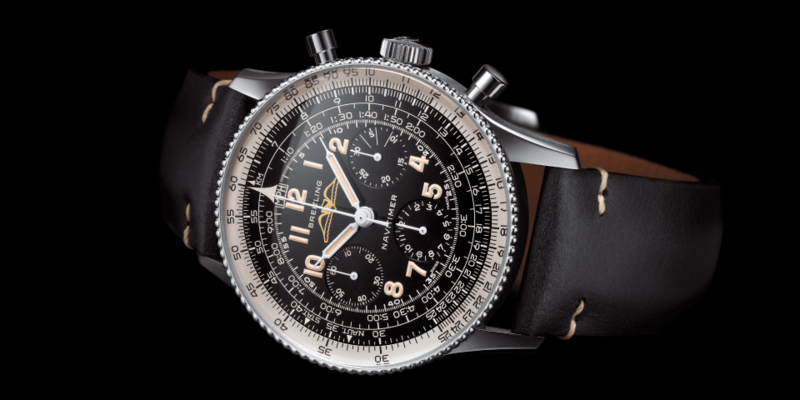 Like previous editions, the 2019 show saw prestigious watch brands take the wraps off some of their most exquisite models, which provided watch aficionados a little taster of what’s coming throughout the year. 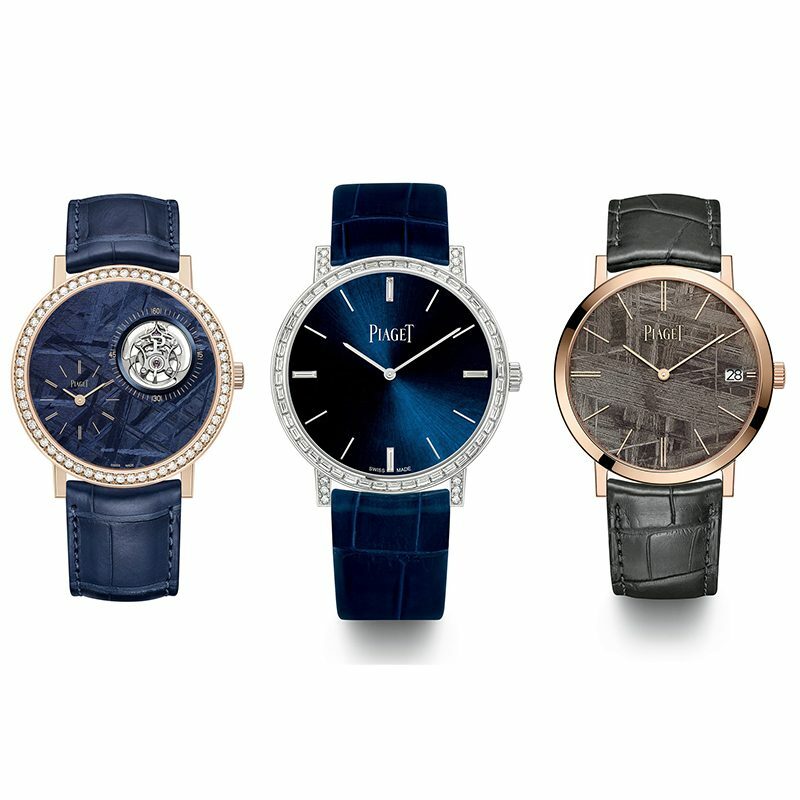 Here are a few that caught the attention of attendees on day one of this year’s first big watch fair. 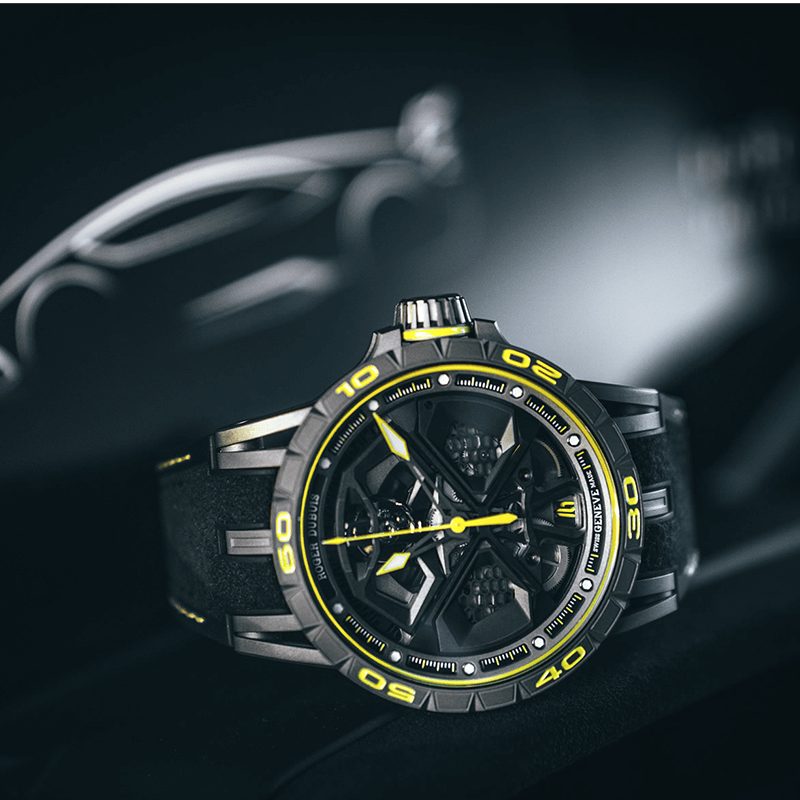 Need to Know: A collaborative timepiece made in partnership with legendary super car maker, Lamborghini. Limited to just 88 pieces worldwide. 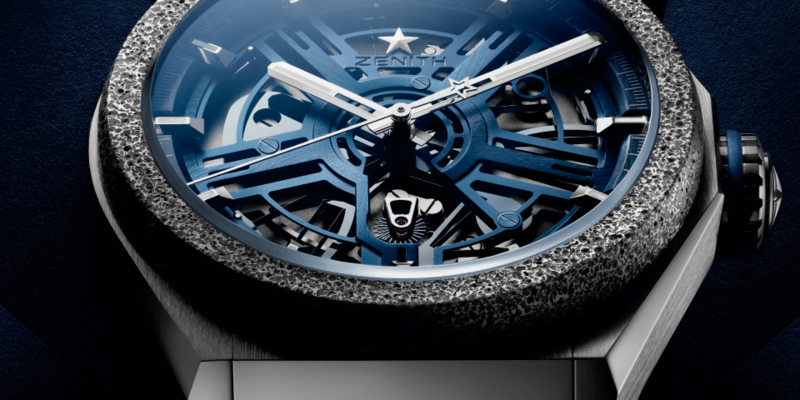 The Essentials: The 45mm titanium timepiece sports automotive cues inspired by the Lamborghini sports car. 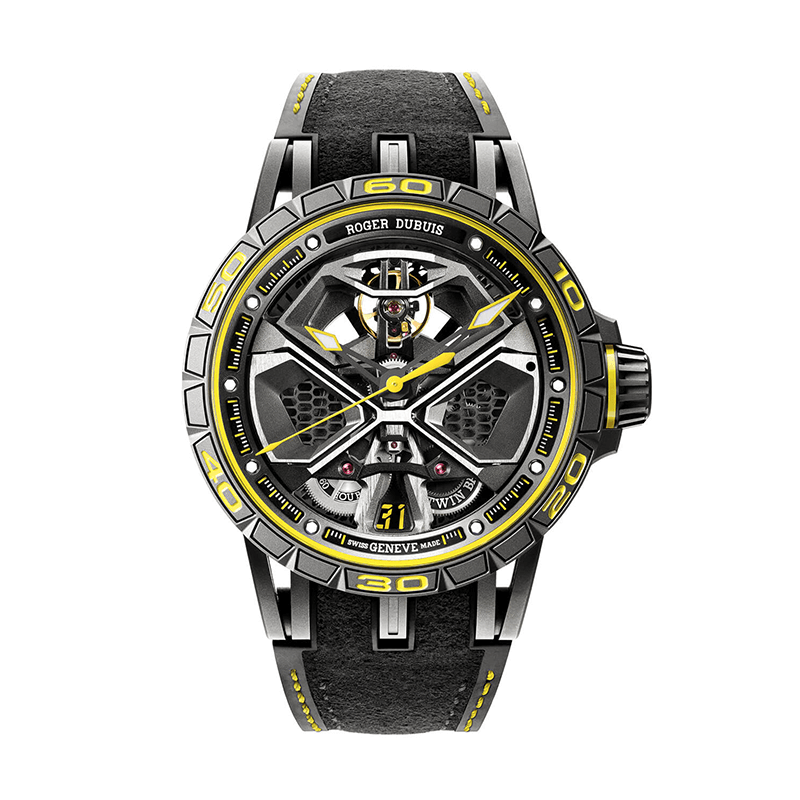 This includes a crown designed to reflect the nuts on the supercar’s wheels and the circular rotor in the movement that replicates the design of the Huracàn’s rims. 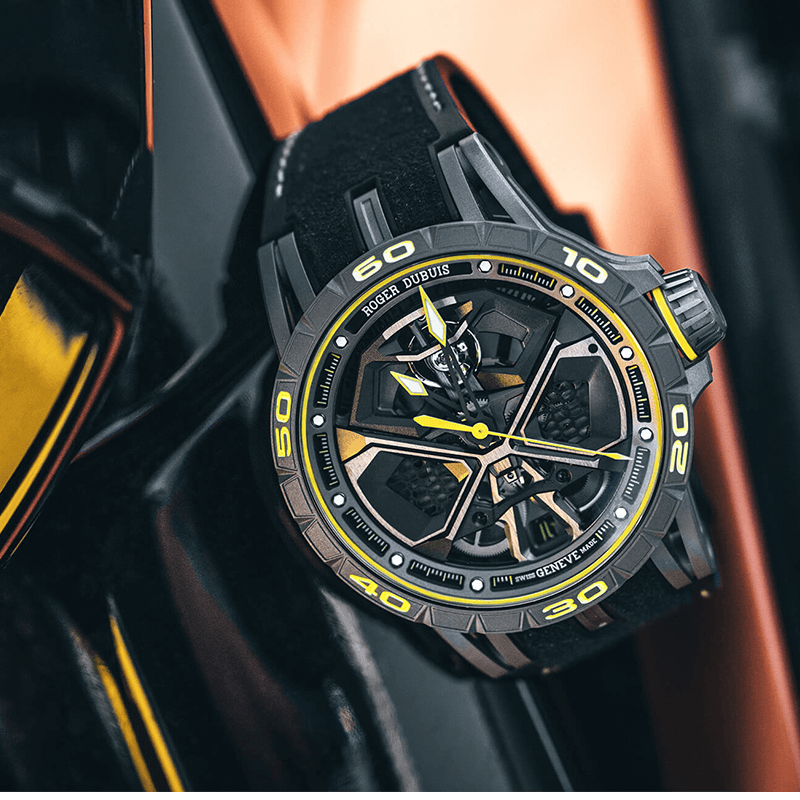 Even the skeletonised dial boasts an air intake design reminiscent of the one seen on the performance vehicle as does the strap made from alcantara with a rubber inlay inspired by a Pirelli racing tyre. 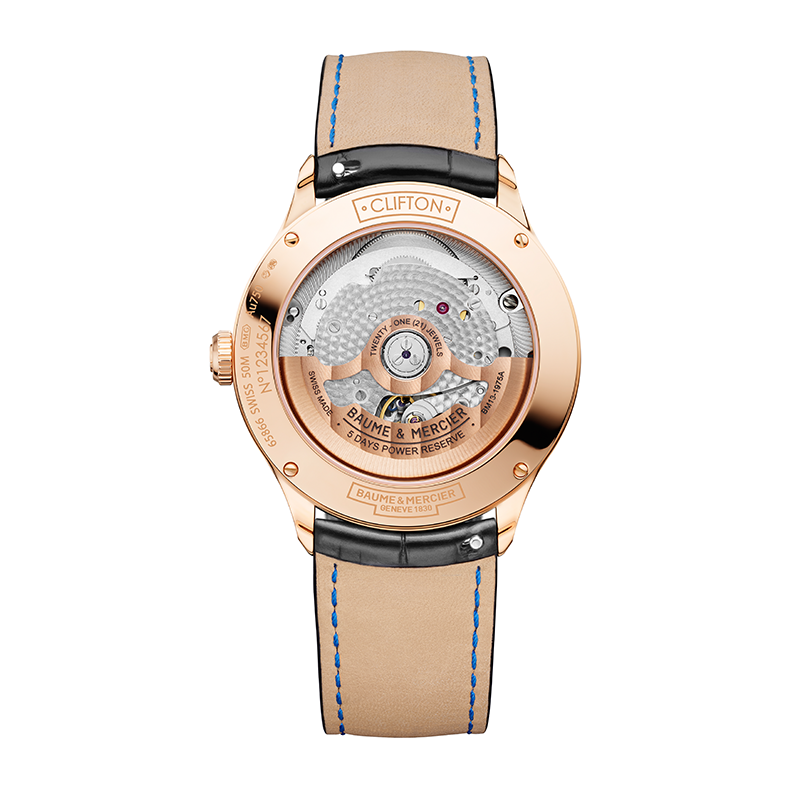 A brand new RD630 movement – visible through the open-worked dial – powers this limited-edition timepiece. 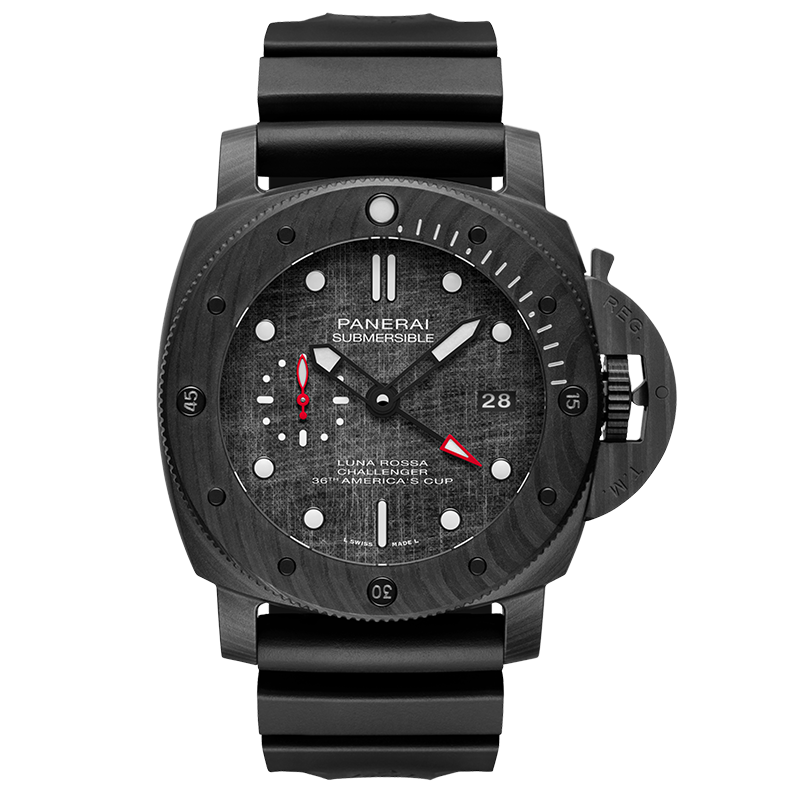 The Essentials: With a case made out of the highly advanced material – Carbotech, it features the AC75 Monohull engraved into the titanium case back of the Luna Rossa. 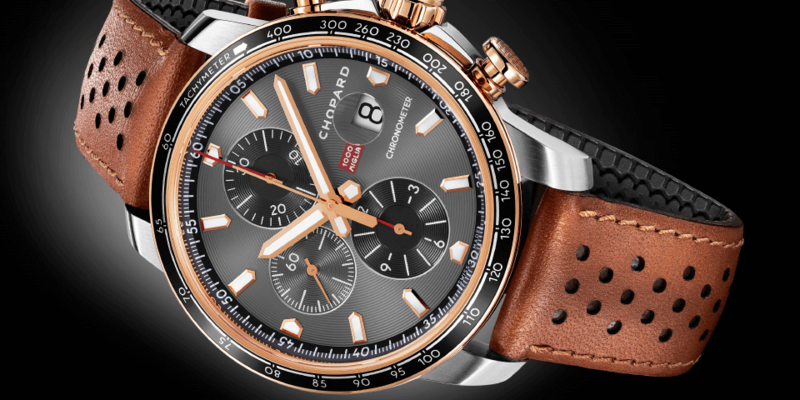 Resting at the heart of the Luna Rossa Challenger, the completely in-house P.9010/GMT automatic movement features a bidirectional oscillating weight and two spring barrels giving it a 3-day power reserve. 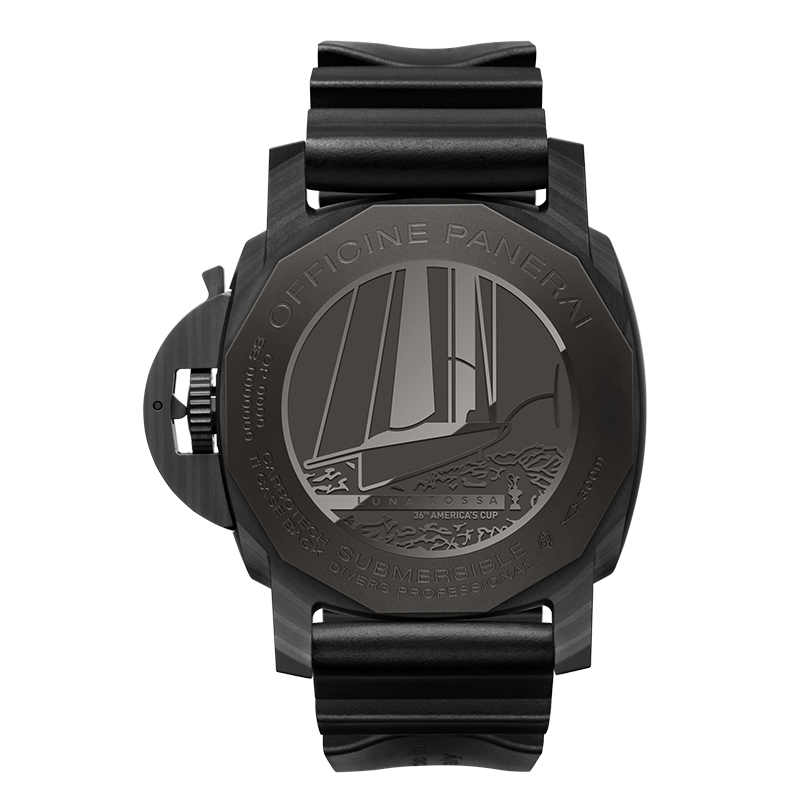 Cool Factor: The new Panerai Luna Rossa watches will be worn by the members of the Luna Rossa Sailing Team headed by Massimiliano “Max” Sirena. 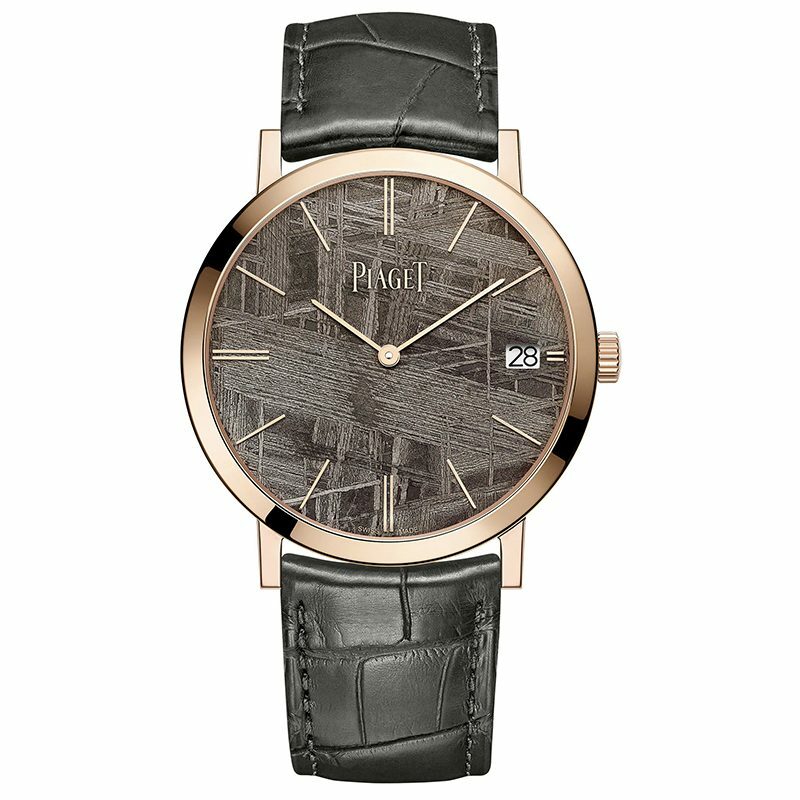 Need to Know: The Altiplano is Piaget’s signature ultra-thin timepiece. 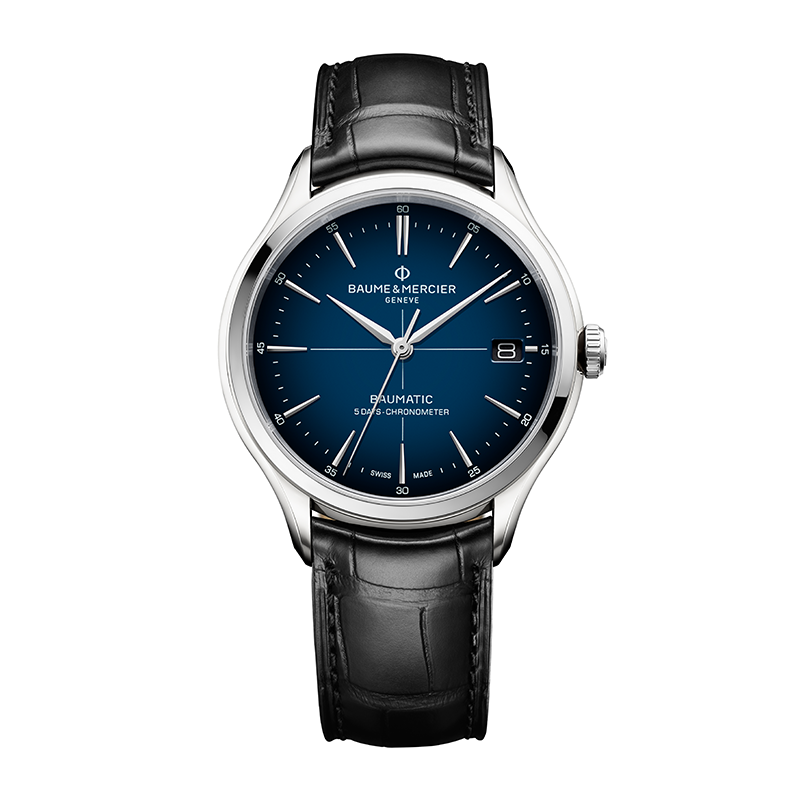 First introduced in the 1960s, the model continues to showcase the brand’s movement-making prowess. 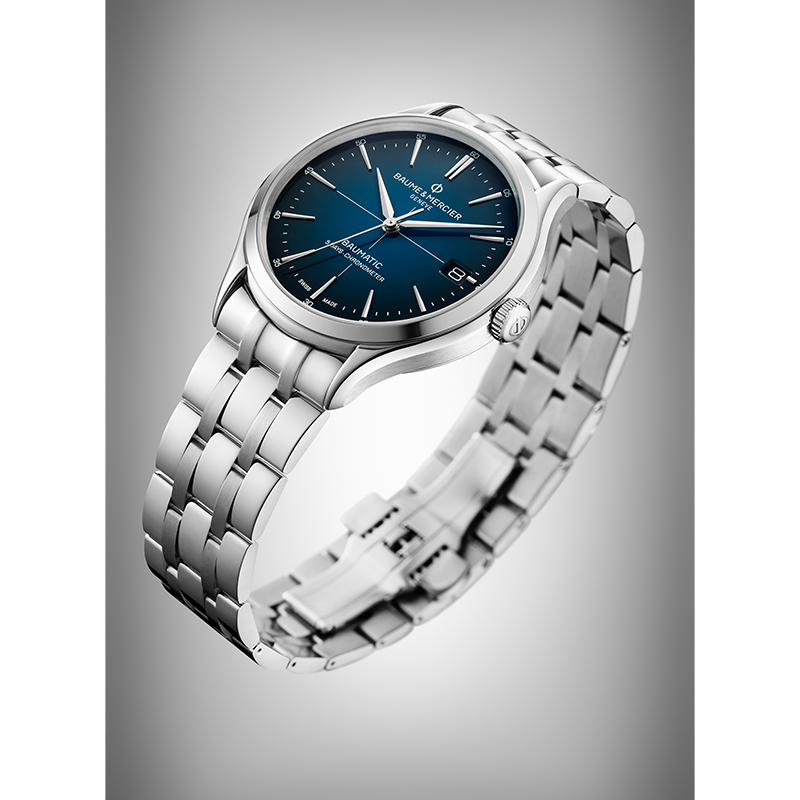 Need to Know: Available in two versions which is on a five -row steel bracelet with a triple folding clasp and security push-pieces and one features an interchangeable black alligator leather strap. 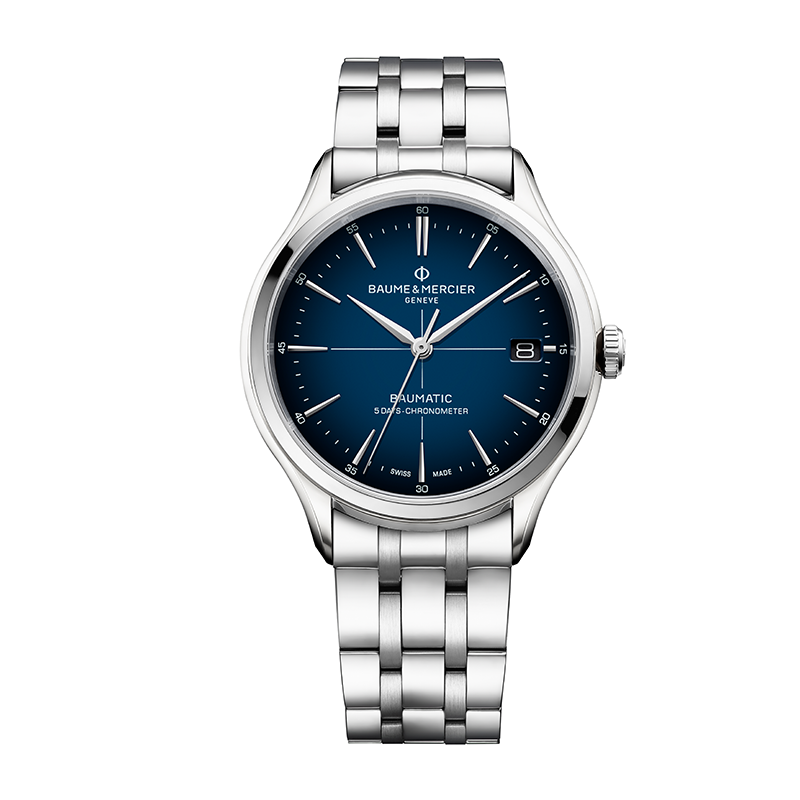 The Essentials: Baume & Mercier Maison reveals a blue-to-black gradated sunburst dial featuring a white minute track and rhodium-plated hands. 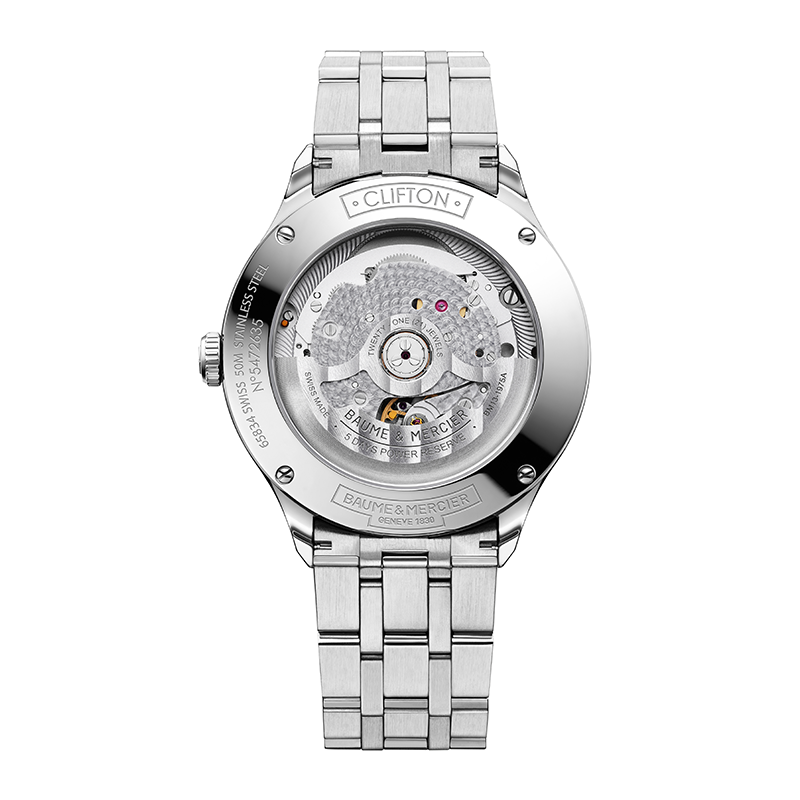 The 40 mm steel case offers harmonious proportions. 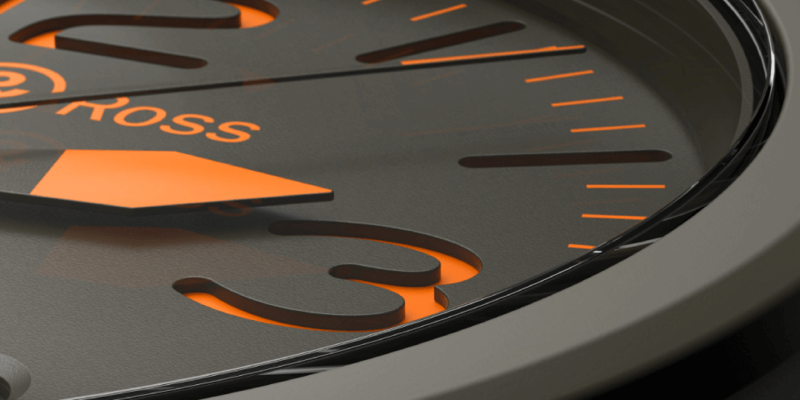 On the COSC-certified models (Official Swiss Chronometer Testing Institute), a discreet white crosshair appears on the dial.